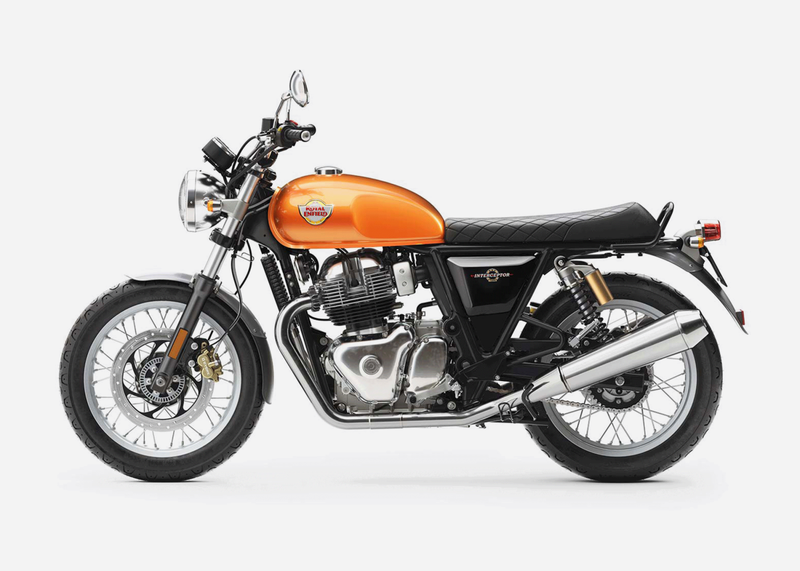 It would be easy to dismiss the new Royal Enfield Interceptor 650 as a mere copy of a vintage British bike. But that's only half the story. 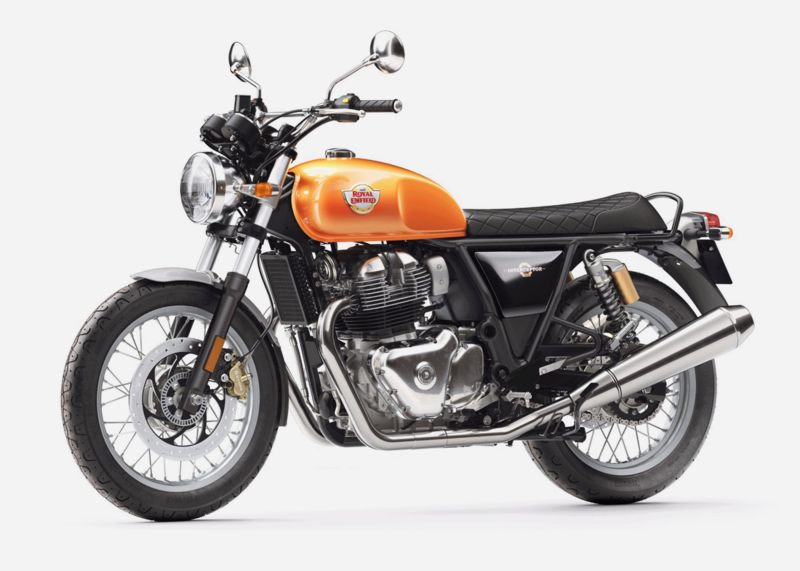 Yes, to build the new twin cylinder beauty, the company first sourced several mint condition examples of the original Interceptor built in the '60s and '70s. 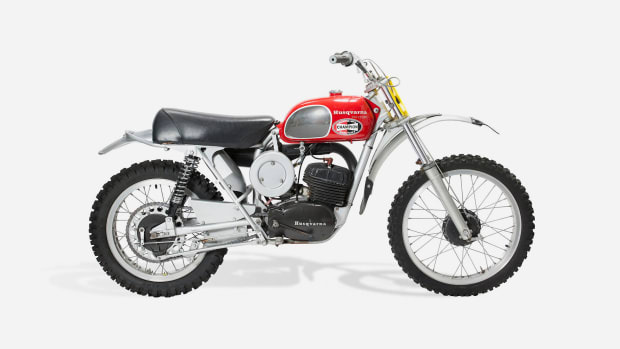 And it does sport a retro headlamp, gauges and seat. However, the engineering is strictly cutting edge. 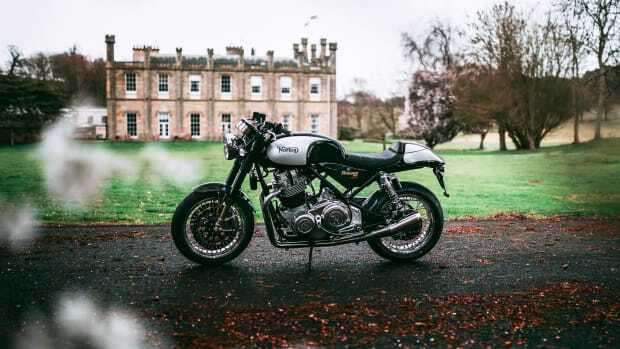 The Interceptor is designed to appeal to both neophyte bikers and fans of British motorcycle heritage, while its air-cooled engine is a paragon of rideability and reliability. 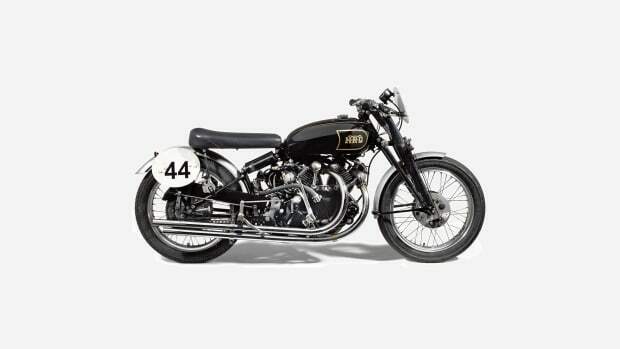 And although these days Royal Enfields are made in India, in perhaps the ultimate mechanical expression of nostalgia for the former Empire, this is a British bike through and through.